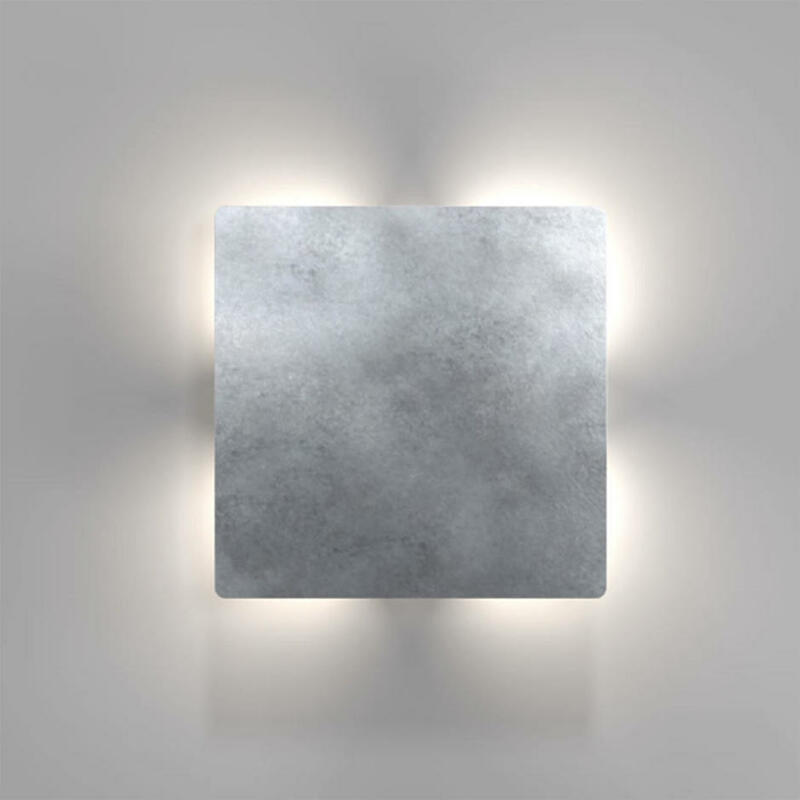 Urban lights at its best. 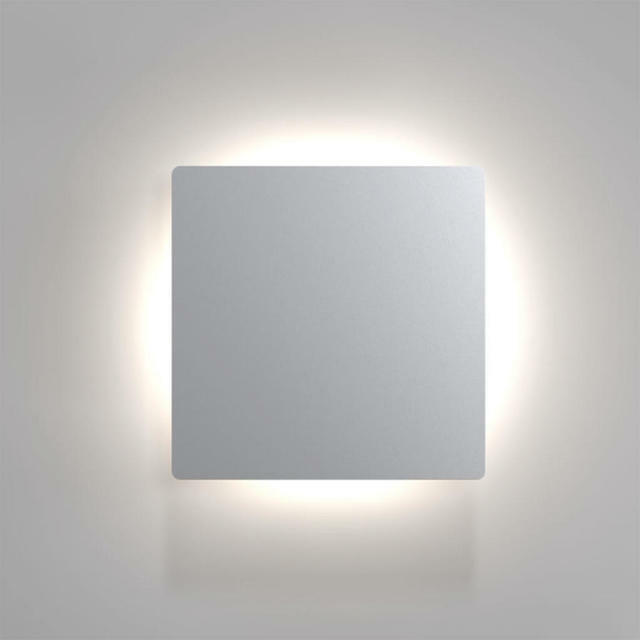 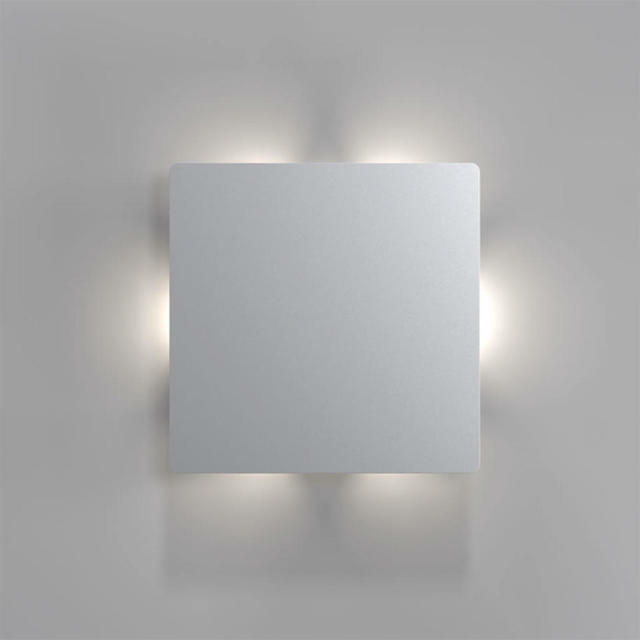 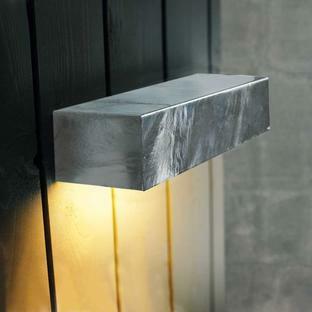 The Quadro Disc wall lights come with 2 light patterns, giving you 3 choices of how you would like to create your own lighting effect..
White powder coated, galvanised steel or stainless steel. 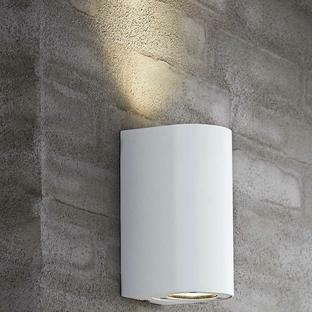 These energy efficient lights come complete with a fixed 7W LED which emits 673 lumens of light. 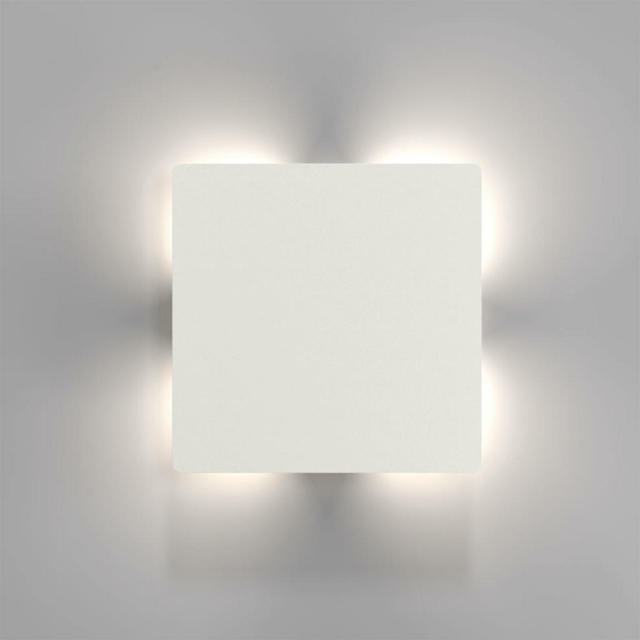 Please note that this LED is not replaceable, however, it will have a life of approximately 25,000 hours and is guaranteed to last for at least 5 years.